Funny Mario Kart Meme. 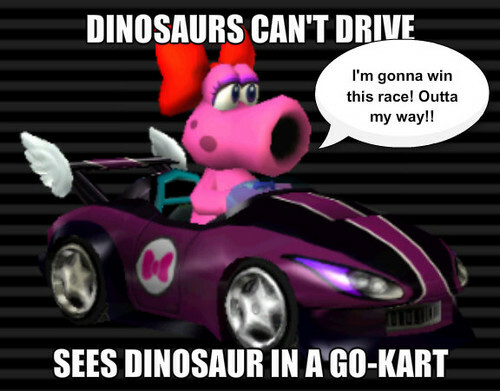 A meme I made to express my creativity.. Wallpaper and background images in the Mario Kart club. A meme I made to express my creativity. This pleases me to no end!